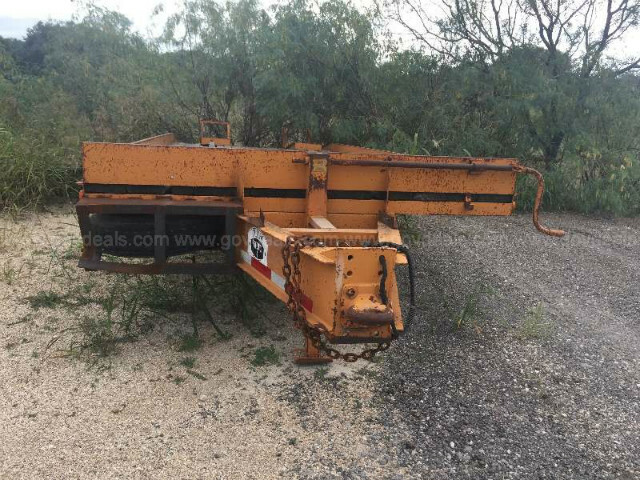 2000 Econoline Backhoe Pro, 24k trailer in excellent shape. I bought this trailer from Gillespie County, Texas, who bought it new, but shortly thereafter decided it was big enough for there needs and bought a larger trailer so used it very little. It is ready to go to work, tires are good but old. If you were going long distance a set of tires would not be a bad idea. I just use it going 2 miles from the farm to the ranch. I can put a new set of quality tires on it for about $600.